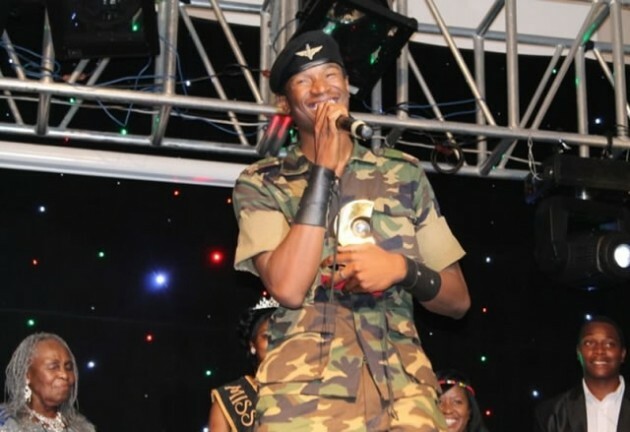 “TSVIRIYO” hitmaker Jah Prayzah was the toast of the night as he scooped four awards at the 13th National Arts Merit Awards held on Saturday at the Bulawayo Rainbow Hotel, reports Zimbojam.He scooped awards for the Outstanding Male Artiste, Outstanding Song, Outstanding Album as well as the People’s Choice Award. A fifth credit for Jah Prayzah was for his video “Mwanasikana”, which was voted Outstanding Video and the award went to his producer Willard Ma- gombedze. The singer walked away a cool US$2 000 richer as each award bagged US$500 and a hamper containing various goodies. Outstanding Song – Tsviriyo from Tsviriyo by Mukudzei Mukombe aka Jah Prayzah.